There is a lot of news to report including providing you with our performance scorecard for 2016. I decided to break the performance scorecard into two separate reports and this week we will focus only on the “non-financial” performance for the year. 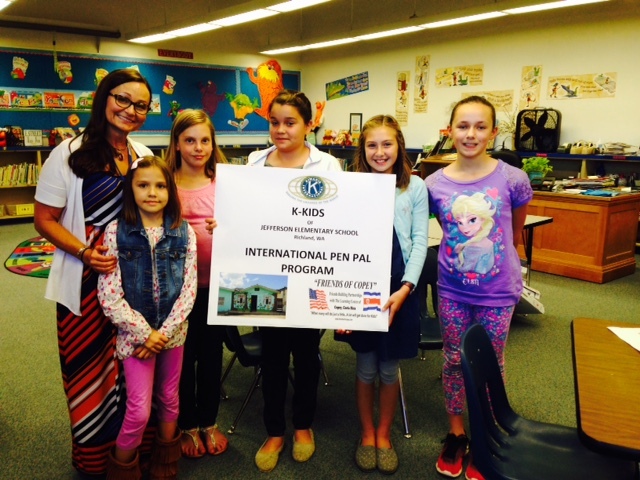 Goal was to continue Pen Pal Programs with K-Kids in Washington state and music students in Virginia. Our relationship with K-Kids has continued. The Jefferson Elementary School is very supportive, our Kiwanis Club is very supportive, we have eager kids on both ends and all is well. Our biggest challenge is bringing the two groups of students face to face using the Skyping technique. Technical issues with computers and software coupled with time zone and school scheduling issues are the barriers we face. Just as the Learning Center ended its school year, most of these issues were resolved. We are hopefully now best positioned to successfully continue this in February 2017 when the Copey Learning Center starts classes for their new school year. Unfortunately, we lost access to our music students in Virginia because our wonderful teacher, Lisa B, relocated to New Jersey. Her husband, Dr. Dave Haney, accepted the position of president of Centenary College in New Jersey. We are waiting for the opportunity to set up another Pen Pal group with Lisa B’s help as soon as she is settled in and ready to roll. Goal was to establish two new Pen Pal Programs…Anywhere, USA. Goal was to strengthen the “Friends of Copey” connection with Kiwanis Clubs locally and throughout the country. Goal was to find ways to more economically deliver children’s books and school supplies to the Learning Center from the US. Nearly impossible for shipping materials and supplies to the Learning Center. Will continue to work on this. Goal was to increase our annual Blog site visits to 3,520 (10%) at the end of 2016, up from 3,200 at the end of 2015. We will not meet this goal. However, we are on track to meet and maybe exceed the 2015 total by 1 or 2 percent. Today’s total is 2,998. A final chart will be published at the end of the year. Admittedly, I was very optimistic about a 10% increase but very proud to have succeeded in maintaining our level of interest and followers of my Blog. I am not an expert Blogger and must depend on you to stay connected and involved. The way we are set up as “Friends of Copey” with no dues, no meetings, no officers, and etc., our very non-conventional method of doing business presents a greater challenge to us being involved. From this perspective, we are highly successful. Now, other news to share includes the joy I had Saturday visiting with Seidy, the founder of the Learning Center, Lorena (Mariana’s mother and Board President), and another Board member. 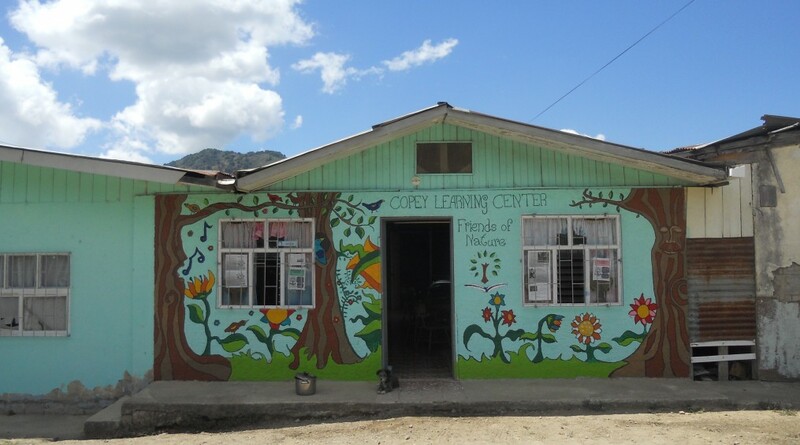 We were also joined by a representative from the Costa Rica university community who was at the Copey Learning Center providing technical support. This was an extraordinary hour spent on Skype. We discussed the year’s progress and we all spent time looking ahead. The future is so bright…we all need sunglasses to see it. All this joy should not be only for me to experience. I remind each of you to consider joining in on one of these sessions. You will quickly experience the very positive reasons we are involved. Being on a Skype call is very simple and just let me know if you have time and interest. There are more good things to come, so please stay connected.